Train yourself to be a pirate in this half-day camp with the team from Chimp & Bee. Create your own pirate outfit, learn some pirate moves and songs, and perform the finale on the pirate’s ship in the museum. 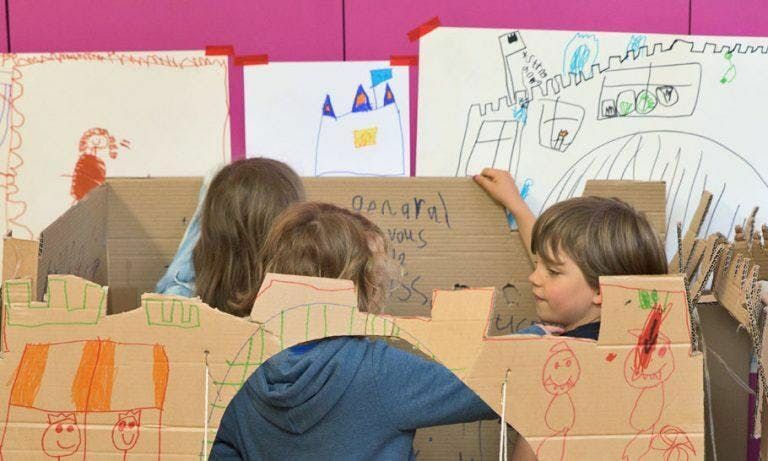 By booking, you are agreeing to give permission for your child to take part in the half-day camp at the V&A Museum of Childhood. The parent / carer’s name of the booking will be assumed be the person responsible for dropping and collecting the participant/s. Please note that it is a repeating one day workshop, so we don’t recommend you to book for more than one day.